I would love to help you on your special day! I respond to all inquiries within 24 hours of receiving them. 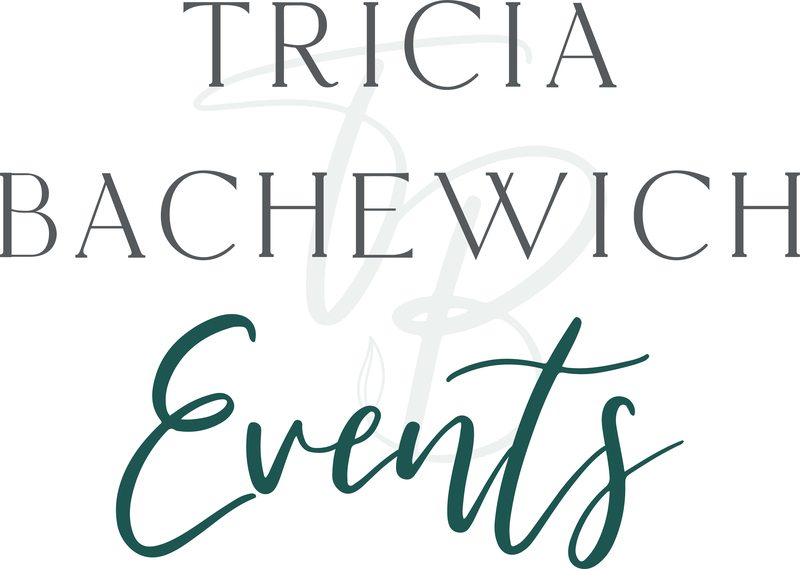 Please complete this form or email me directly at info@triciabachewich.com . I look forward to connecting with you!